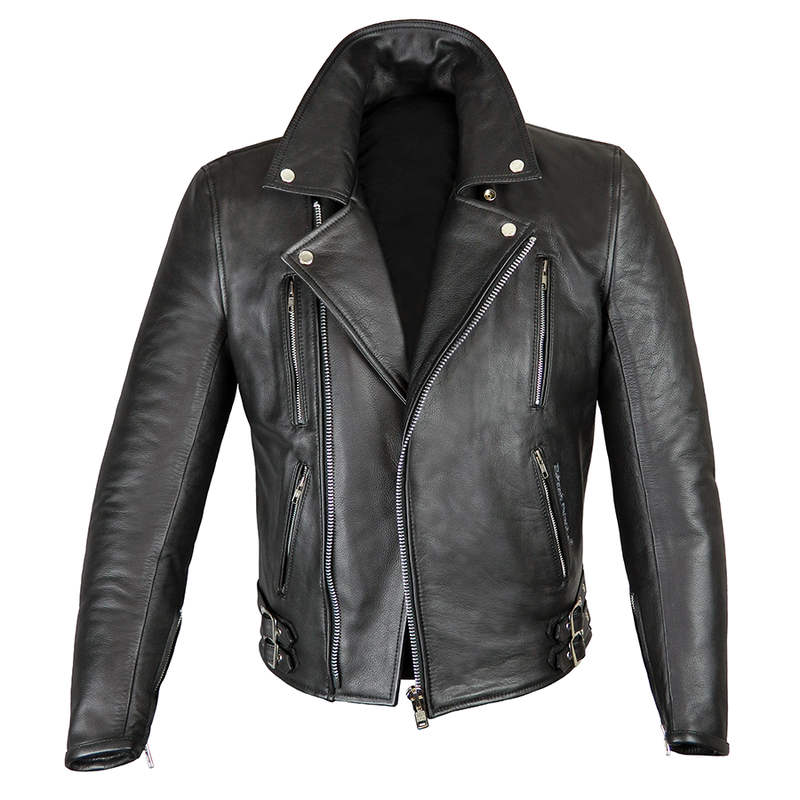 The Elite Patrol Classic Jacket is made in the finest quality supple, black, 1.2-1.3mm cowhide. 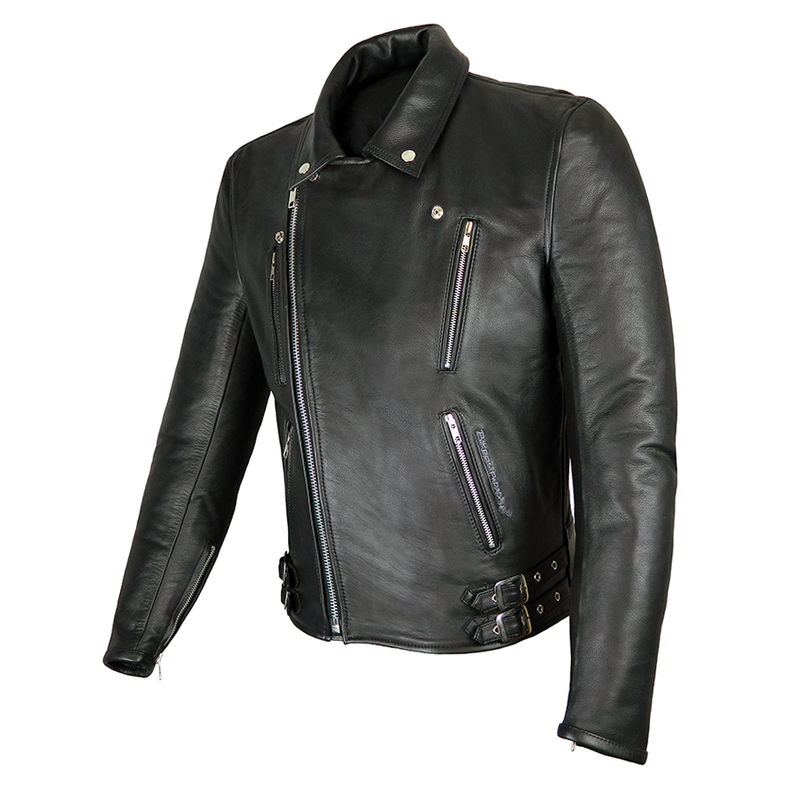 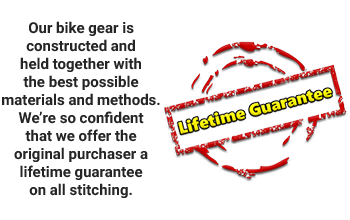 It is a classically styled motorcycle jacket with chrome finish zips and fittings and a 100%, high quality, black cotton lining designed for comfort and safety. Unlike many synthetic linings, cotton won't cause friction melting in the event of an accident. With slightly longer than average body length to help prevent drafts. 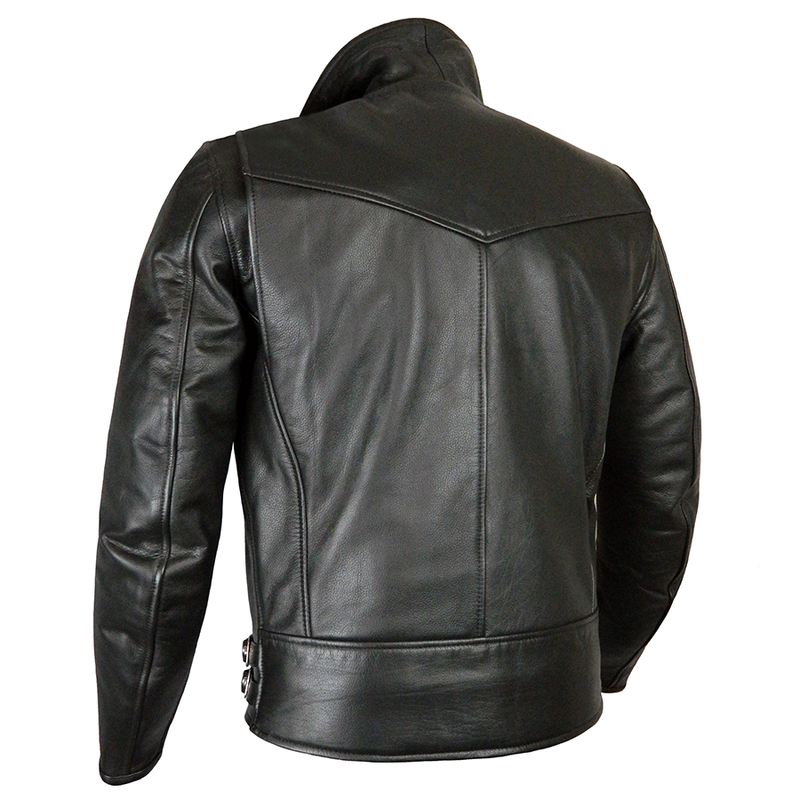 This classic jacket is designed to discreetly facilitate the latest technology CE armour, if required.